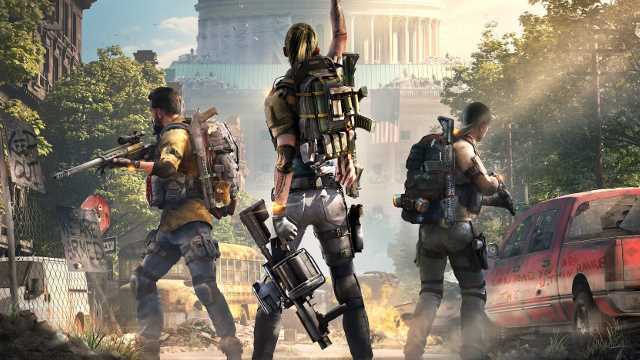 The Division 2's co-op offering has some scaling issues impacting difficulty and balancing. 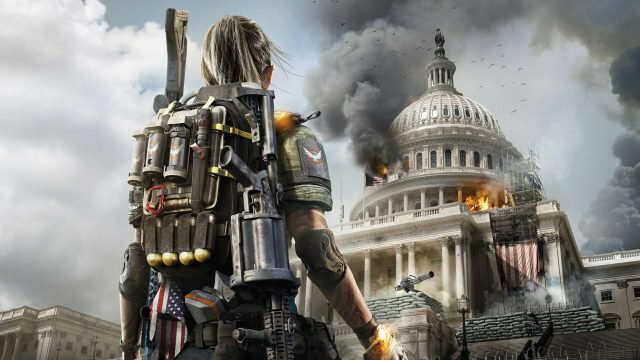 The Division 2 currently stands as one of the year’s best online shooters, having already found itself established as both a critical and commercial success. However, its launch has certainly not been withouts its issue, which is to be expected given the scope and always-online nature of the experience. Recent updates have worked to fix and refine the experience, however issues persist when it comes to the scaling and normalisation of difficulty when playing cooperatively with friends. Co-op scaling — the act of the game automatically adjusting the difficulty and drop rates, balanced next to the level and experience of players — is designed to offer an even experience when lower-ranked players squad up with more experienced ones. This is to ensure that, should a player at, say, level 7, play with someone at level 20, the difficulty would be set at a middle-ground to balance things out. The problem, however, is that The Division 2 has a scaling issue. Just last night, I was playing with the Stevivor crew, with our experience being roughly 10 levels apart (at the time). It should have made for a challenging albeit breezy offering, however we found ourselves being one-shotted as soon as we got close to an enemy stronghold. This issue is not isolated to us: players on Reddit have raised this as well. 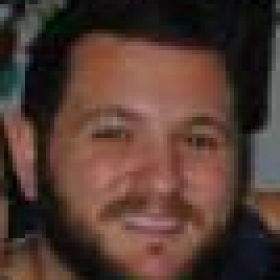 “I’m level 15. My friends are levels 3, 5 and 7 respectively. If they join me or I join them, they all scale up to level 14 as appropriate. They report they are doing a lot of damage with weapons and skills as intended. However, they are killed in 1-2 hits by enemies. I also notice I can go down much more easily. 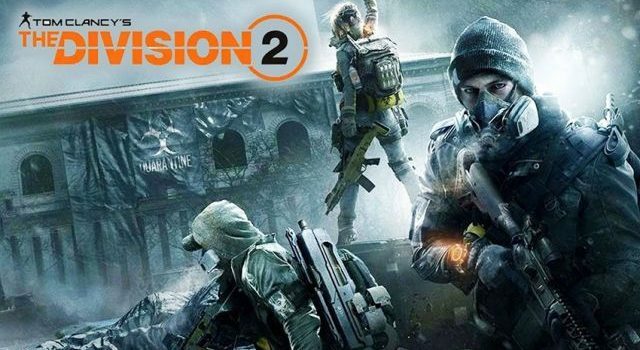 The good news is that Massive Entertainment is aware of the issue of the co-op scaling issue in The Division 2, and is looking to get it fixed as soon as possible. “We have a fix in the works for that one,” said Massive’s Live Content Manager, Yannick Banchereau. 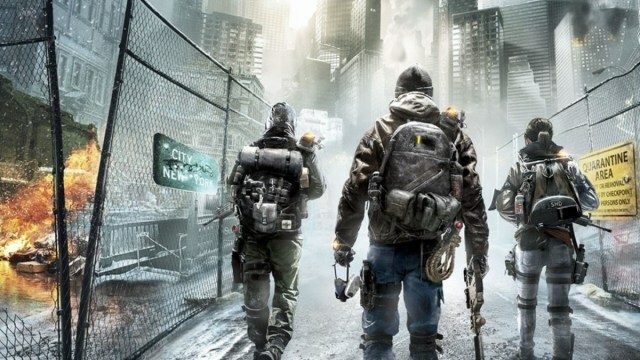 Given the cooperative nature of The Division 2, and how likely it is that friends will play together at different times in their playthrough, it’s integral that this is address soon, so it’s great to hear the issue is known and is being investigated. 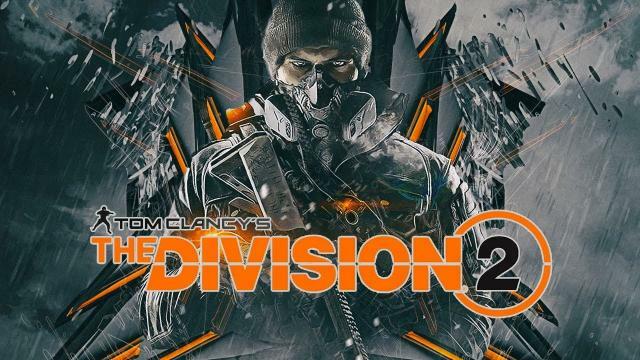 The Division 2 - What Do You Think?